Ancient Einkorn Wheat Okay For Gluten-Sensitive? Carla Bartolucci’s cookbook, Einkorn, features recipes for Yogurt Blueberry Muffins, Spinach Lasagne Bolognese, Neapolitan Pizza Margherita, cookies, breads, sourdough starter, pies, tarts, pastries, pudding and street food. Get a Taste of the book: Just before the show where Carla was our guest, we feasted on New York-Style Pizza and her Antipasto Quick Bread. Jovial’s Einkorn flour and/or boxed pasta are sold in various chain stores, including Whole Foods and Fairway, and a number of independent health food markets such as Fiddleheads, Willimantic Food Co-Op, Foodworks, and Edge of the Woods. It’s best to call ahead, we’re told, to make sure the market you visit has the specific product you’re looking for since Jovial also supplies major chains like Stop & Shop and Shop Rite with its organic gluten-free boxed pastas, jarred tomatoes, and Einkorn sourdough crackers, usually found in the health food or gluten-sensitive departments. While Jovial says it prefers that customers support local stores, if you’re stuck, the company offers its products online with free shipping at jovialfoods.com. 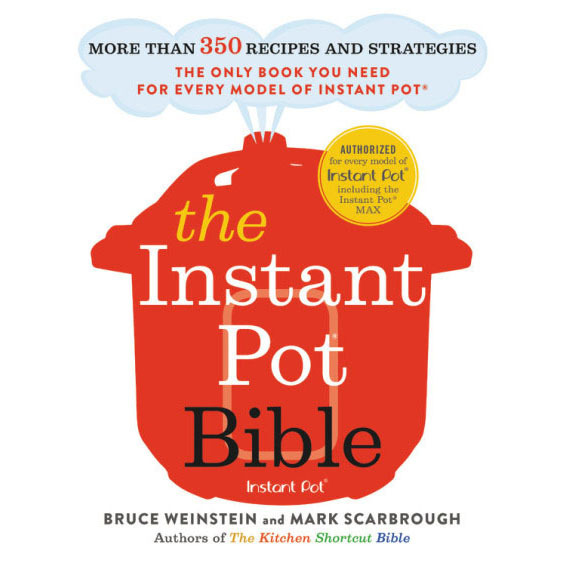 Hi- after listening to Food Schmooze, this cookbook sounded great. Promptly went to B&N and bought. I was quite disappointed to find that Whole Foods did not stock the Einkorn flour nor the Jovial Einkorn pasta, though they did have another (rice) Jovial pasta. The buyer said they’d never heard of Einkorn flour. Guess I’ll have to try some other natural food stores; I’ll call first, though. Hi Colleen. If you can’t find the flour locally, hit Jovial’s web site. You’ll definitely find it there. Here’s the link: http://www.jovialfoods.com/. I know it’s best to shop local, but if you are still searching, I just bought the cookbook and a bag of flour on Amazon! Once you cook a few things, check back in. Let us know how it goes! Thanks for yet another great show Faith! I’ve had what I suspect is gluten sensitivity for many years and I’m an avid cook and baker and used spelt, soy, millet and other flours. 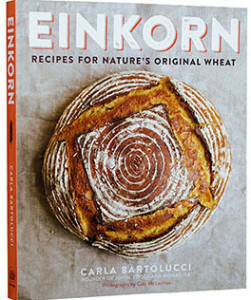 This Einkorn flour sounds like just what I need to make some tasty baked goods and I’m grateful for Carla”s research and book. Perhaps once I tweak some recipes I can share them with Carla!